After three years of legal wrangling, challenges to the state's approval of trauma centers in Manatee and Pasco counties appear likely to linger through the summer. Administrative law judges last week issued orders delaying until September the start of hearings in challenges filed by Tampa and St. Petersburg hospitals to trauma centers at Blake Medical Center in Manatee County and Regional Medical Center Bayonet Point in Pasco County. The Pasco County case is now scheduled to start Sept. 5 before Administrative Law Judge R. Bruce McKibben, and the Manatee County case is scheduled to start Sept. 29 before Judge John D.C. Newton, according to records on the state Division of Administrative Hearings website. The Manatee hearing earlier had been scheduled to start this month, and the Pasco hearing had been scheduled to start in July. Tampa General Hospital, Bayfront Medical Center in St. Petersburg and St. Joseph's Hospital in Tampa have battled for three years with state Department of Health and the HCA health care chain, which operates the Pasco and Manatee hospitals, about the trauma center approvals. Judges have found that the department used an invalid rule in approving the facilities, and the subsequent legal challenges could threaten the trauma centers' continued operations. A document filed in the Manatee County case indicates that the latest delay stems from additional litigation about a proposed rule that the Department of Health released this year dealing with trauma center approvals. That proposed rule also has been challenged, and a hearing was recently held. An administrative law judge Wednesday postponed until July a high-profile case that involves a challenge to the approval of a trauma center at Ocala Regional Medical Center. The hearing, in a challenge filed by UF Health Shands Hospital in Gainesville, was scheduled to start May 28. But Judge James H. Peterson III agreed to a delay because of another case that focuses on a proposed rule that the Florida Department of Health wants to use in approving trauma centers. The House and Senate could be headed toward a collision at the end of the legislative session about major health-care issues, including the continued operation of three disputed trauma centers. A House committee Thursday approved an omnibus bill that cobbled together a series of controversial issues, including a plan to prevent a potential shutdown of the trauma centers, a proposal to expand the powers of nurse practitioners and an effort to increase the use of telemedicine. 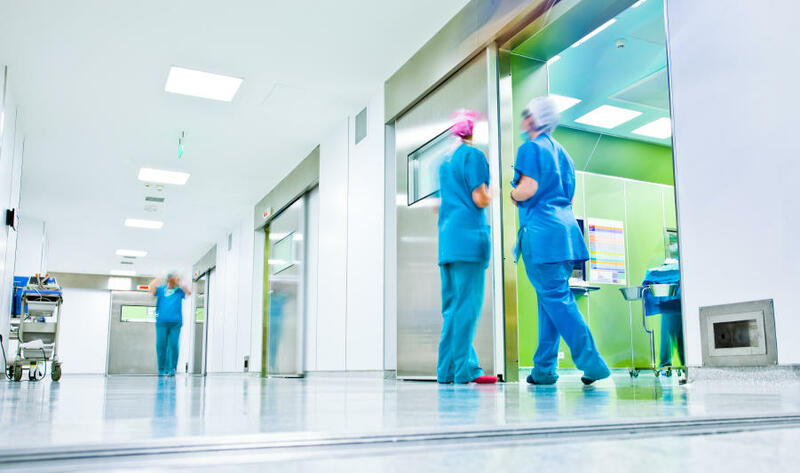 The Florida Department of Health this week released a new proposal aimed at resolving a long-running legal and political battle about the approvals of new hospital trauma centers. 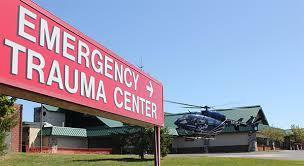 The proposed rule would create a formula for the approvals of trauma centers in 19 different areas of the state. Some parts of the hospital industry opposed an earlier version of the proposed rule late last year. The new proposal, like the earlier version, would use a scoring system that would take into consideration issues such as population, transport times to hospitals and community support. With a former Supreme Court justice shepherding the talks, negotiators Thursday tried to break through a long-running disagreement about how Florida should approve new trauma centers across the state. Trauma surgeons, hospital lawyers and the Florida Department of Health's top attorney held a day-long negotiating session aimed at coming up with a rule that could play a key role in determining where trauma centers will be allowed to open in the future.